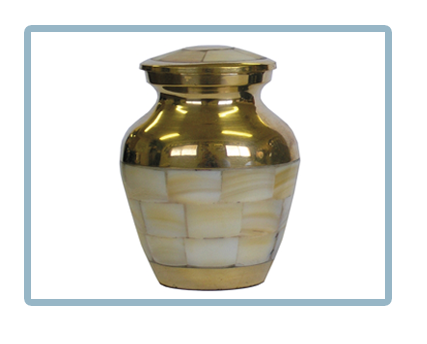 Each cremation we do will be taken care of individually by professionally trained staff. 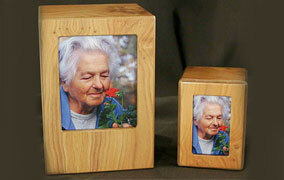 Our clients are treated with dignity and respect. 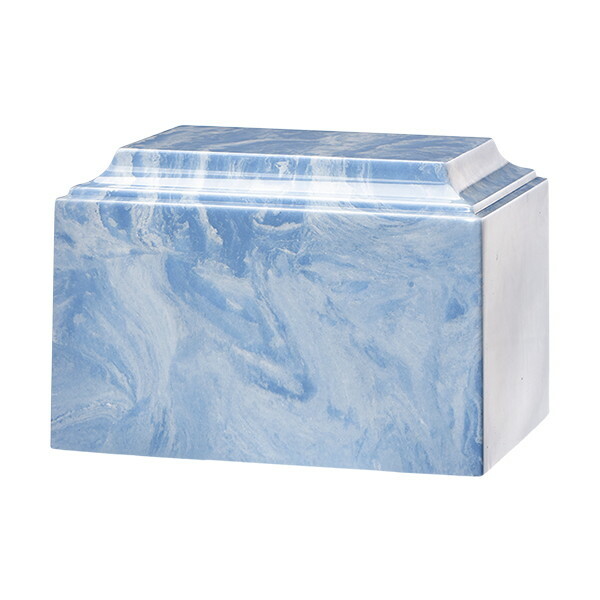 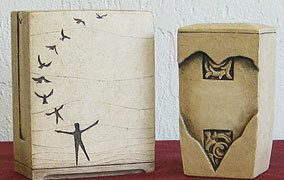 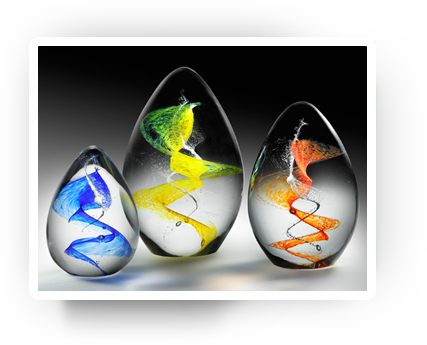 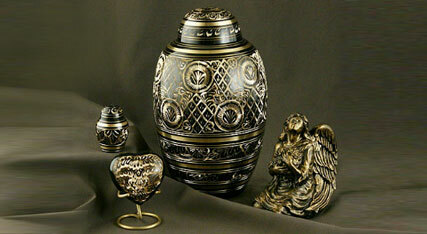 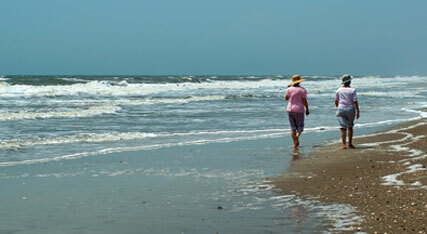 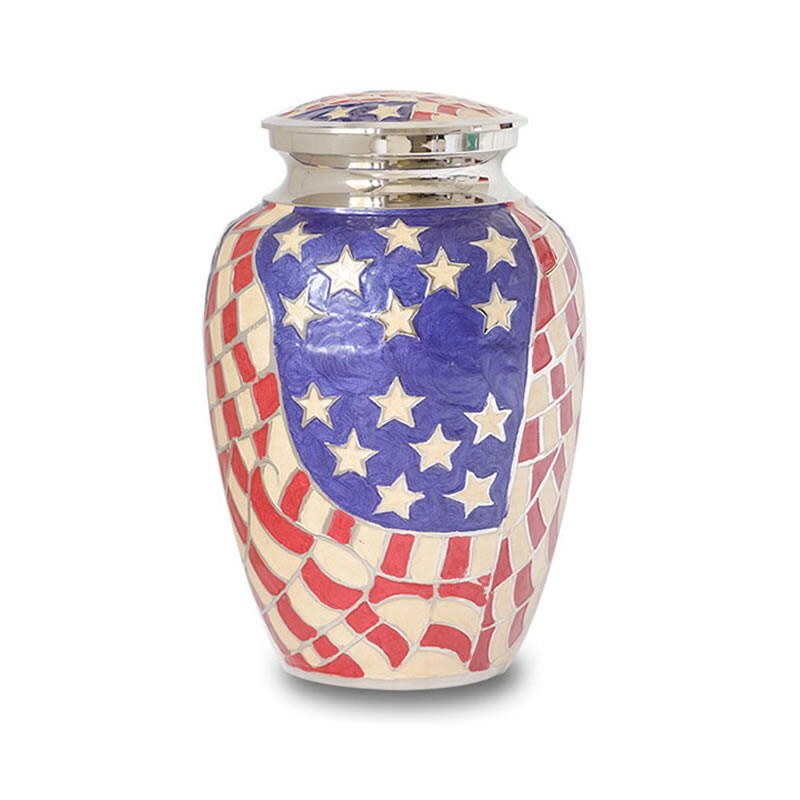 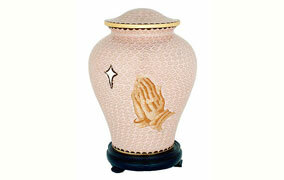 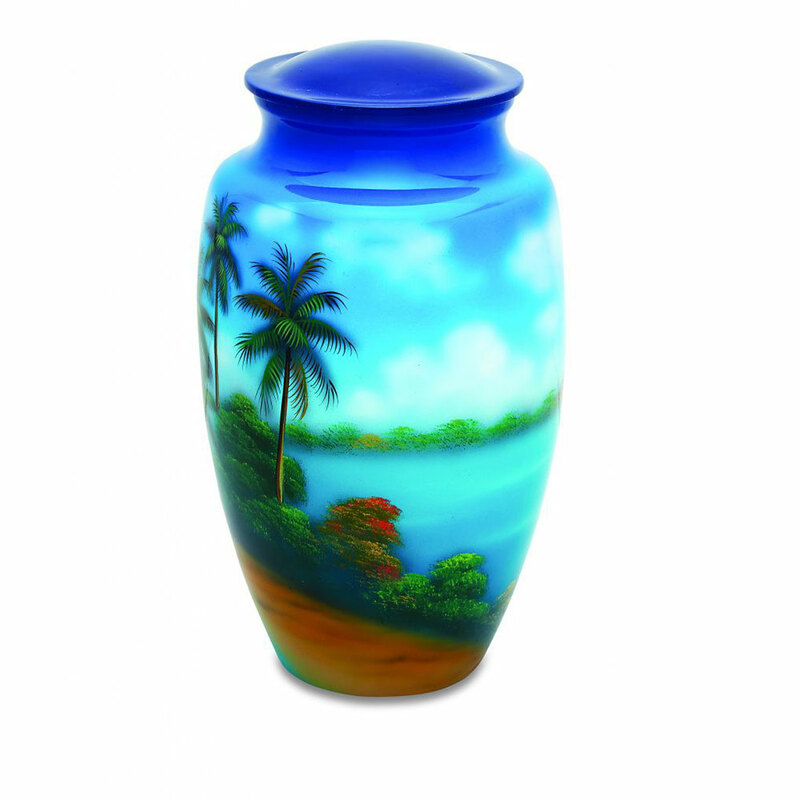 We offer a wide selection of urns, from custom painted beach scenes to keepsake jewelry. 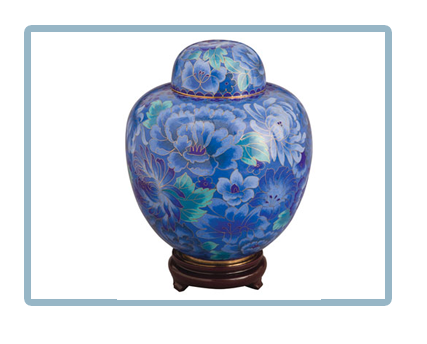 There is a difference between discount and affordable. 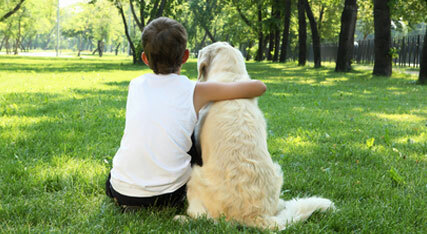 We have No Society Fees or requirements. 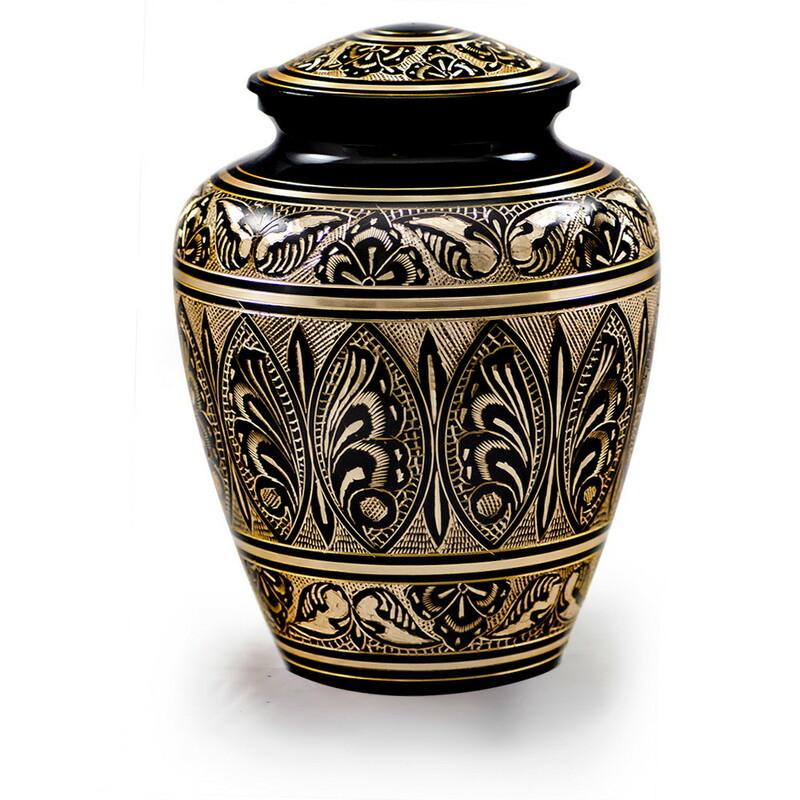 A1 Affordable Cremation services New Smyrna Beach, Edgewater, Port Orange, Daytona Beach, Holly Hill, Ormond Beach, Deland, Orange City, Flagler Beach, Bunnell and Palm Coast. 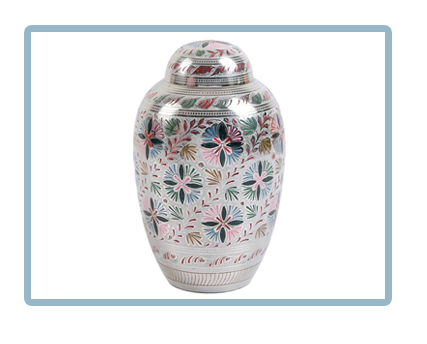 We believe deeply in what we do and we take great pride in our ability to help your family. 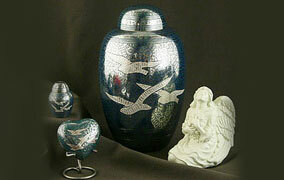 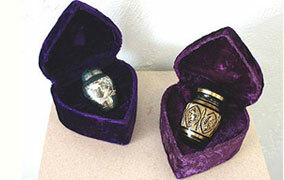 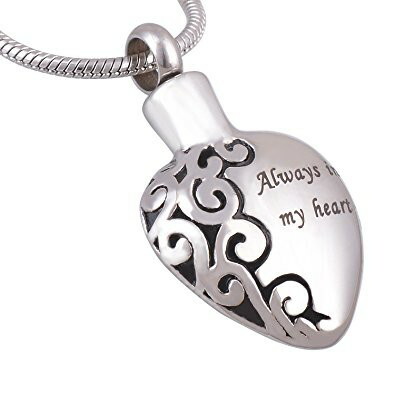 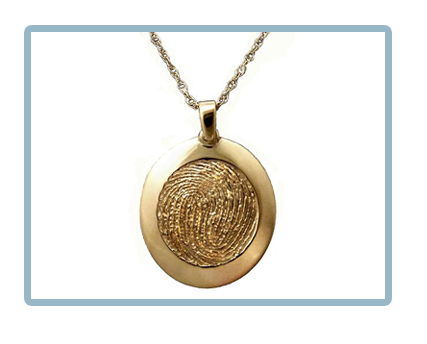 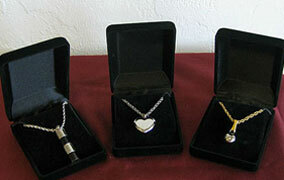 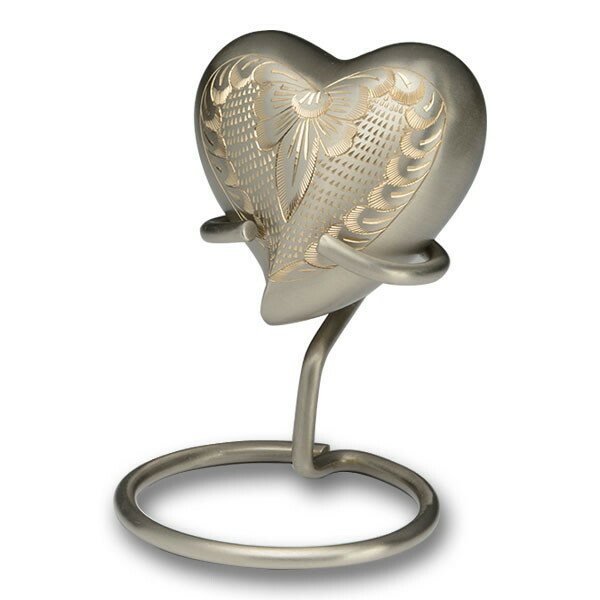 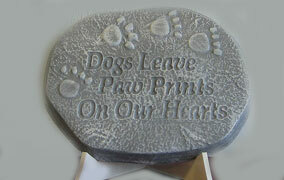 Whether you wish to memorialize your loved on with a personalized urn, a piece of jewelry or a special keepsake. 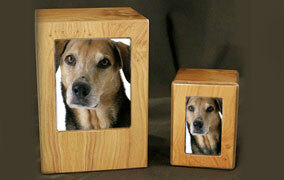 As cremation becomes widely accepted in our communities, more pet owners are turning to this service. 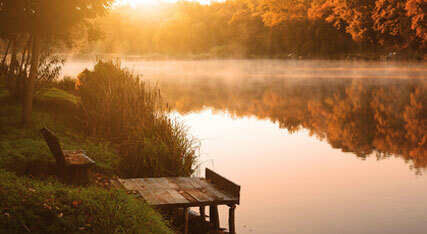 Our most Frequently asked questions from family’s. 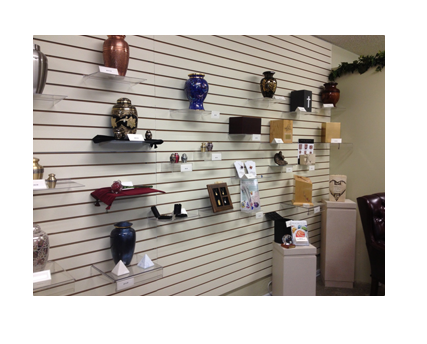 Call or email us today to see how we can help you! 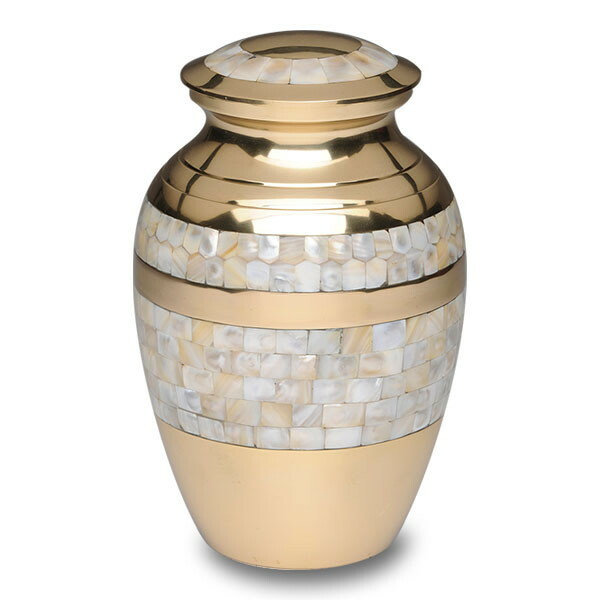 Important links you may want to check out.